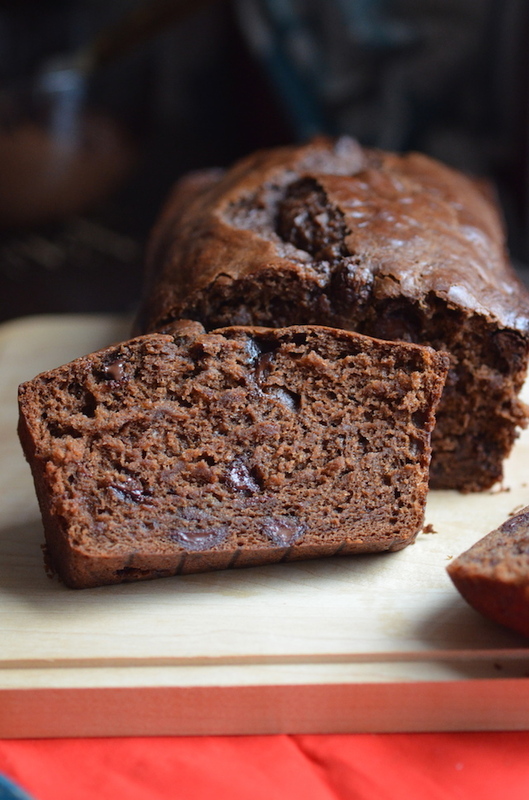 This easy Vegan Chocolate Banana Bread recipe is a bit of a departure for me since, I'll be honest...vegan baking is usually not my everyday go-to. I love baking with butter. I love baking with eggs. I love baking with milk (or cream!). I use them liberally and think there is nothing wrong with that. 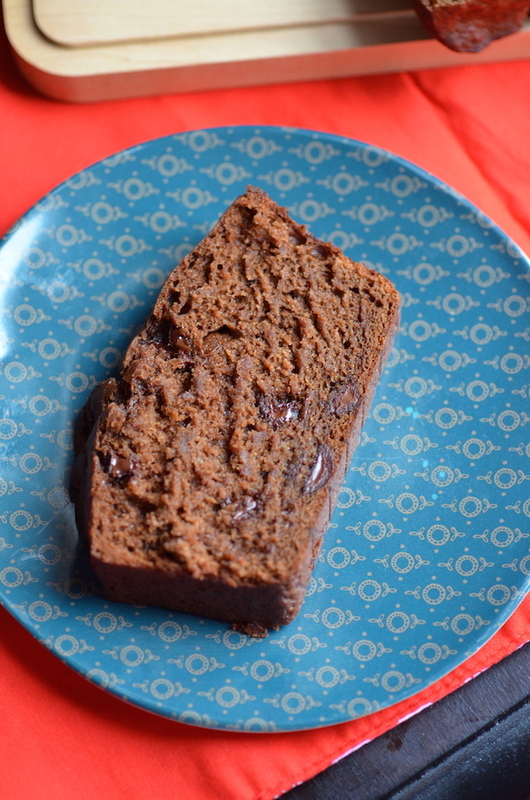 I can also really appreciate the value of some great vegan baked goods like this Vegan Double Chocolate Banana Bread. I bake and serve them to the vegan yoga groups I cook for up in Vermont. And I love having the recipes in my back pocket when cooking for vegan friends or those with egg allergies or dairy allergies. Because at the end of the day, I just want everyone to be able to enjoy delicious things. I also really love vegan recipes on those days when I'm totally out of eggs or milk or butter, and need alternatives that will let me stick to the stuff in my pantry. This recipe is perfect for those days when you have ripe bananas, but no eggs. Mashed bananas can often be used successfully as an egg-replacer, and they work especially well in quick breads like this one. 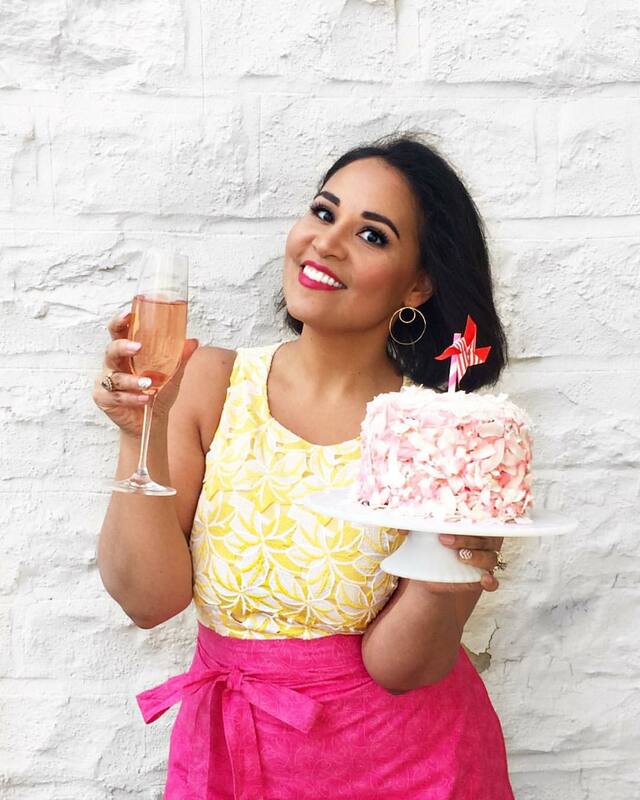 It's just one of those super forgiving recipes that will let you mix up, bake, and serve a sweet treat without much fuss and making use of stuff you already have on hand. 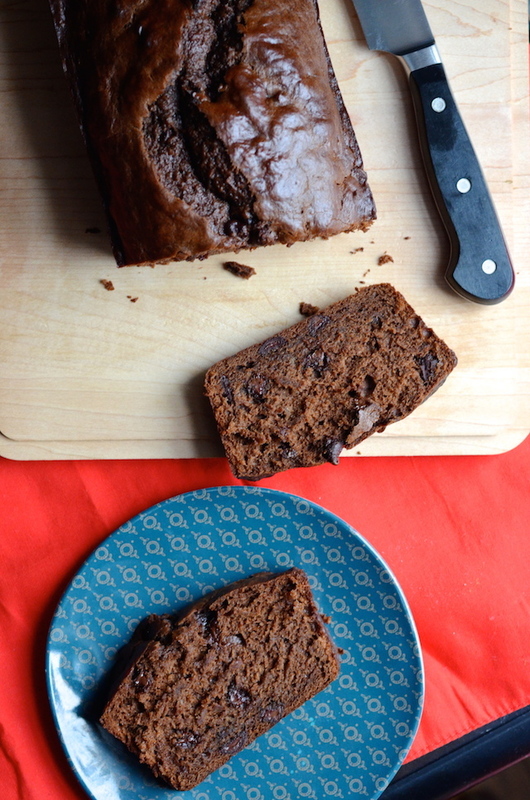 This extra-chocolatey vegan banana bread gets a double-dose of goodness from cocoa and dark chocolate chips. Note that if you want this to be truly vegan, you should make sure the chips have no dairy added (some brands do; some brands don't). This produces a rich and moist cake that's not too sweet and perfect for breakfast or brunch or a late-afternoon snack. In a large bowl, beat together bananas, oil, sugar, vanilla, and milk until smooth. In a separate bowl, whisk together flour, cocoa powder, baking powder, baking soda, and salt. Add the dry ingredients to the wet and mix until smooth. Fold in chocolate chips, then pour into prepared pan.